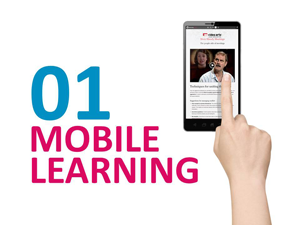 Definitely not something new for 2014 but never the less we saw Mobile Learning, as an area that would gain momentum in 2014. All the statistics back this up – the rise of Generation Y, increased BYOD usage, more mobile workforce etc… However I am not sure any great strides were made forward in 2014. The challenge for us as L&D professionals is to start creating more modern learning, that harnesses the native functionality of mobile devices. For example we were talking to a High St retailer recently about how they can use iPads to allow new workers to go on a fact finding mission in stores and use the camera to take pictures at key points in the store, then submit these images within TinCan statements. I think Mobile Learning will remain a key trend in 2015 and I will look forward to LT2015 in January to see what vendors are showcasing and how we are hopefully moving forward in this area. BYOD policies and the effect these have on content design and delivery has been at the forefront of vendors thinking for a couple of years now. However in reality the actual uptake of BYOD policies in UK companies is still below 50%, according to a mid-year report commissioned by CompTIA (CompTIA’s 3rd Annual Trends in Enterprise Mobility study, May 2014). This can cause a challenge to vendors – especially as we try to develop HTML5 content for corporate systems, many of whom are still supporting IE8 or lower!! 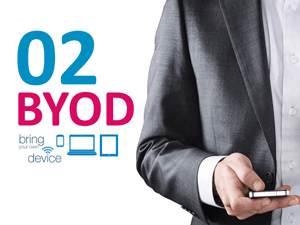 In order for content development, especially mobile content development to move forward, the L&D community will continue to monitor BYOD policies in the UK with interest. We can do much more on an iOS or Android screen than other well know mobile device providers to the corporate sector! 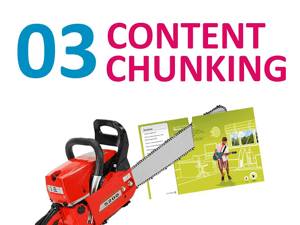 2014 was the year the world got chunking!! Very much linked to point 3. 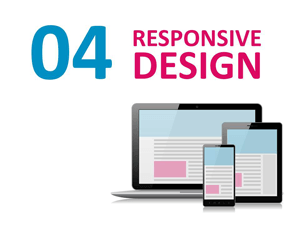 We saw an increased requirement for responsive content many of our customers this year. In some ways this can be seen as slightly strange, as it’s a contradiction of the majority of BYOD policy in the UK. But what I think we are seeing here is a need from customers to protect their investment in content development services and the need to future proof their content but of course also cater for learners who are lucky enough to own the latest Tablet or Smarphones. Responsive and adaptive content design is key for Netex’s quest to develop modern, engaging learning. If you have not yet seen it, there were some fantastic insights into this subject, in a webinar earlier this year from Peter Carlin, Director at our Irish partner company, Logicearth. Peter looked at the case for the consumerisation of learning and showcased some fantastic responsive content examples, created using Netex learningMaker. You can take a look at a recording of the webinar here. Tin Can is a challenge! Netex were early adopters of this revolutionary technology, back in 2012/13 now and back then, if we had the foresight to look forward 2-3 years, I am sure we would have predicted there would be more widespread adoption of this new standard, than we have actually seen in reality. But the potential remains and there are some impressive case studies available now (take a look at the Rustici website). Look to education – Netex has a slightly unique perspective in that we provide learning technology solutions for the Corporate and Education sectors. In Education we are working on some interesting content template developments that will transform what knowledge we can track and how we analyse this. We’re even looking at how students can submit audio to support their written submissions!! How could we transfer this to the corporate training world? 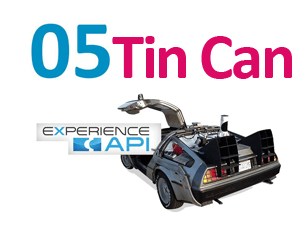 To us at Netex this, TinCan is still immensely important and we truly believe that this is going to become a huge part of our sector in the coming years, the challenge is how we work with the market to support this idea in 2015. Okay, that’s it for part one – we’ll look at the final 5 trends for 2014 very soon…. Looking for new tools. Interview with Concha Roldán from Santillana.